With all the rain over winter, the Lesmurdie Falls are flowing and the flowers and blossoming, so now is the perfect time to visit. There are 5 walk trails to suit all fitness levels from between 300m and 5km in length. 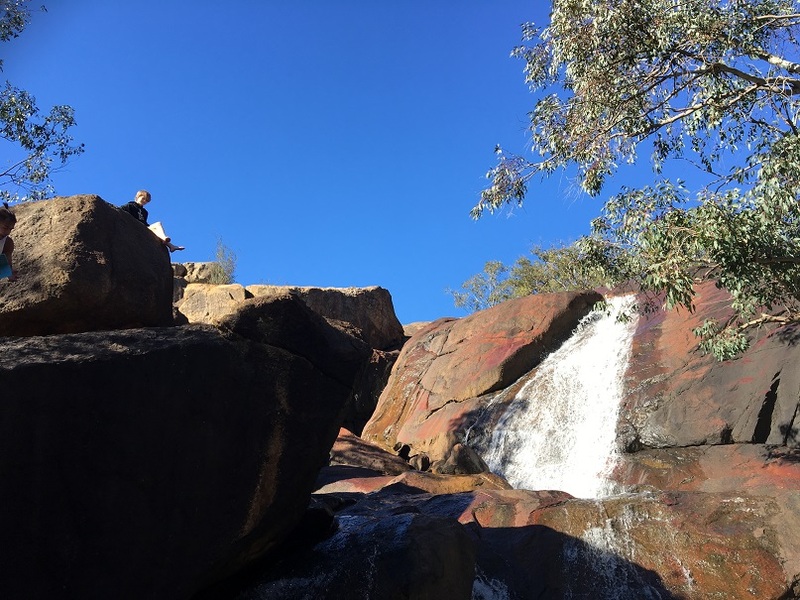 Once you’ve finished at the falls, head up the road to the Upper Lesmurdie Falls area which has plenty of space for a picnic and lots of nature play experiences. Read the Kids Around Perth Lesmurdie Falls Review here. 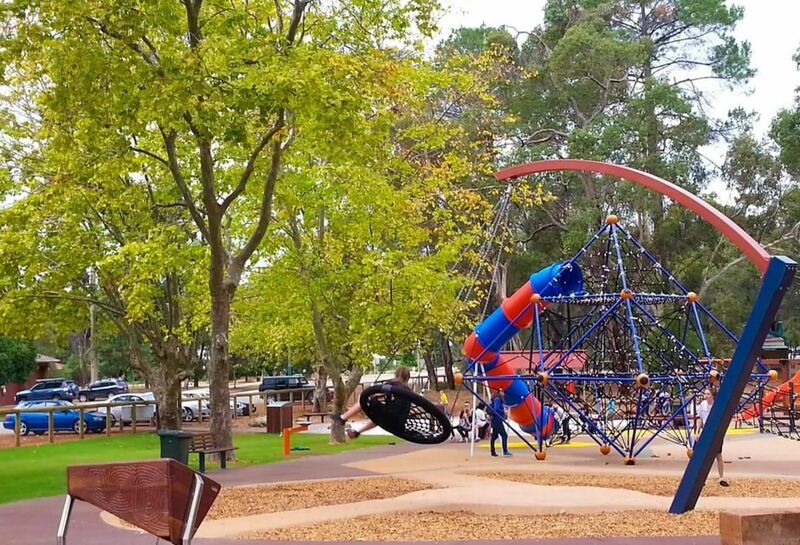 Redeveloped in 2016, the Mundaring Sulpture Park is one of the best parks on offer in the Perth Hills. 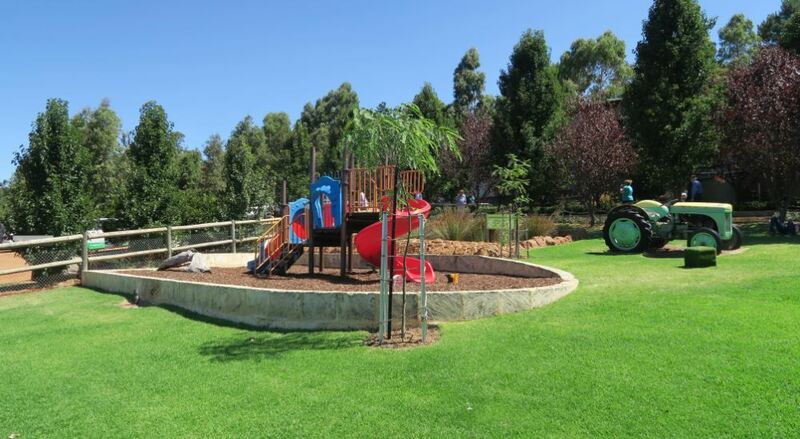 Featuring nature play, flying fox, large play structure, musical instruments and the original sculptures, there are many hours of free fun to be had. 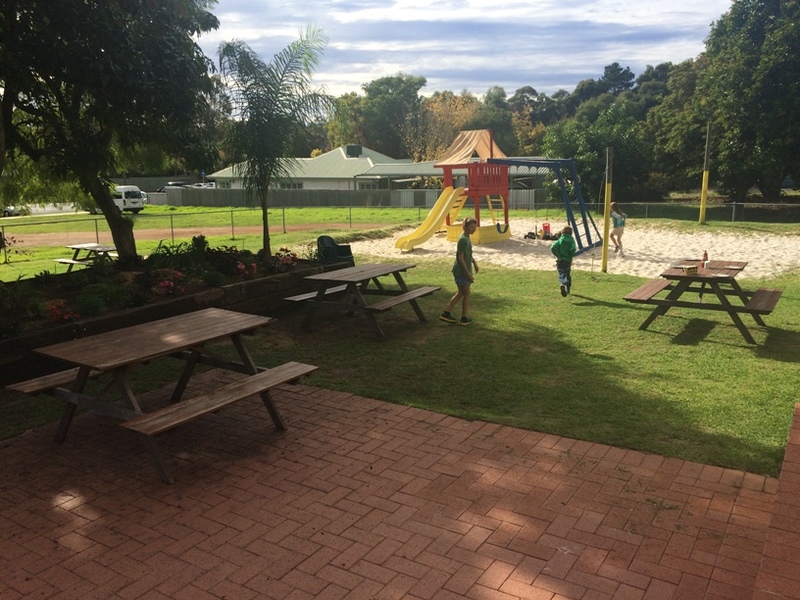 If you are feeling hungry after a hard day of play, the family-friendly Mundaring Hotel is located just across the road. Read the Kids Around Perth Sculpture Park Review here. 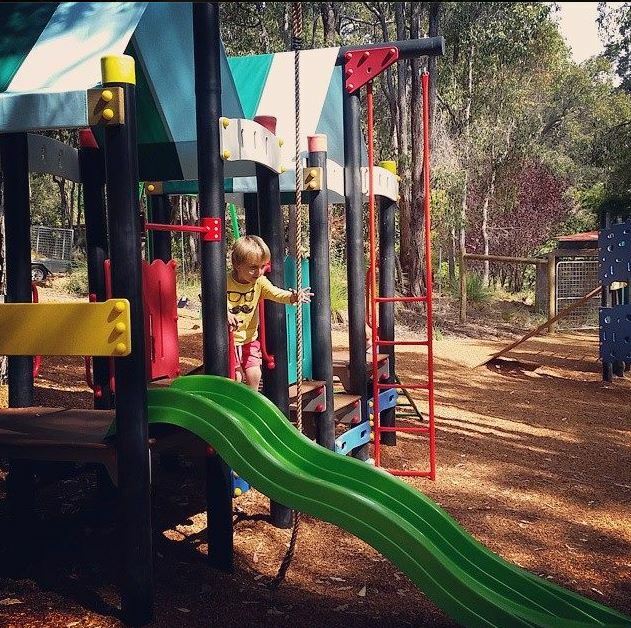 Core Cider House is open 7 days a week during the school holidays, and are offering $10 kids meals and a bouncy castle. 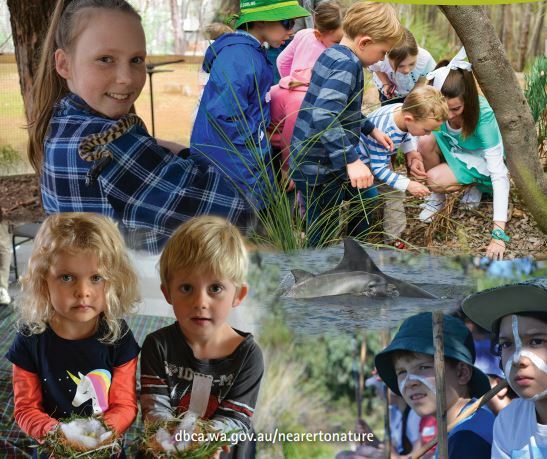 They have recently added a nature play area, so these school holidays are the perfect chance to go and check it out. Read the Kids Around Perth Core Cider Review here. 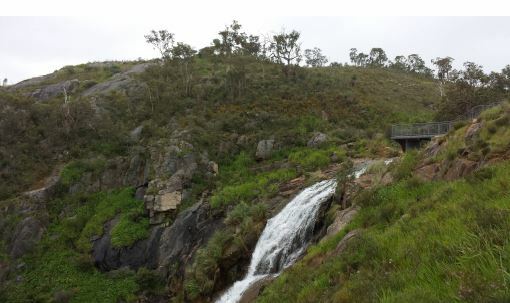 John Forrest National Park is home to two waterfalls that flow in Winter and Spring, Hovea and National Park Falls. 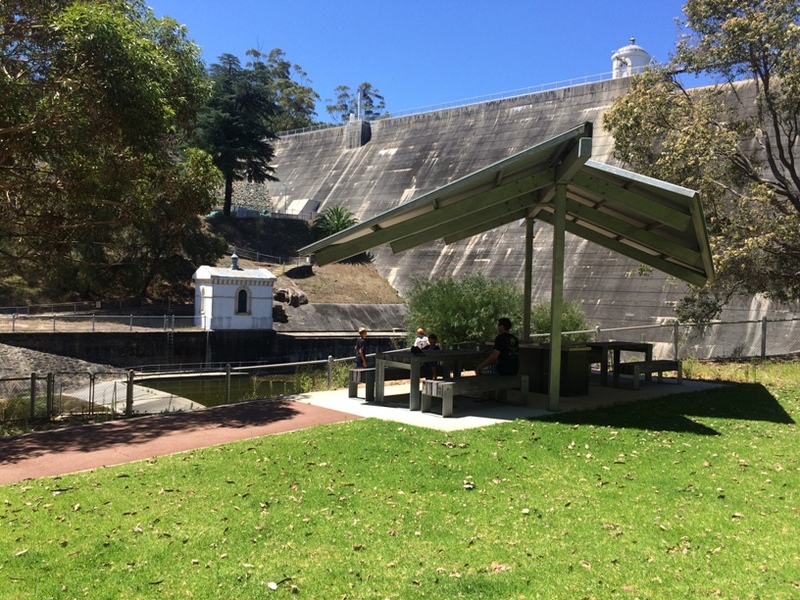 At the visitors area there is a bbq and picnic facilities as well as cultivated gardens of native plants. 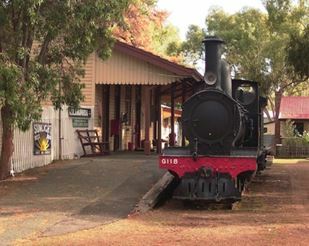 John Forrest National Park is open daily and entry fees apply. 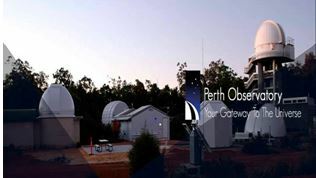 Read the Kids Around Perth John Forrest National Park Review here. 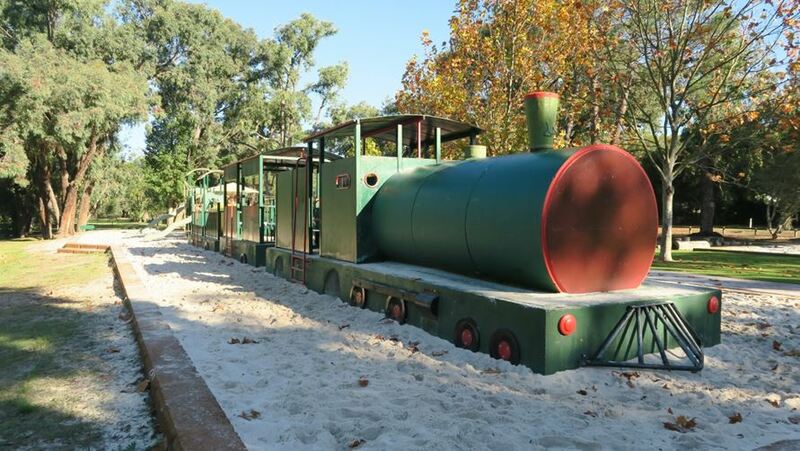 Enjoy a picnic on board a train and a play at this train themed playground in Glen Forrest. 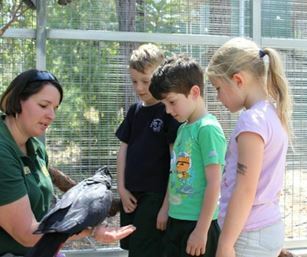 Read the Kids Around Perth Morgan John Morgan Park Review here. Lots of fairies now call the Hills home. 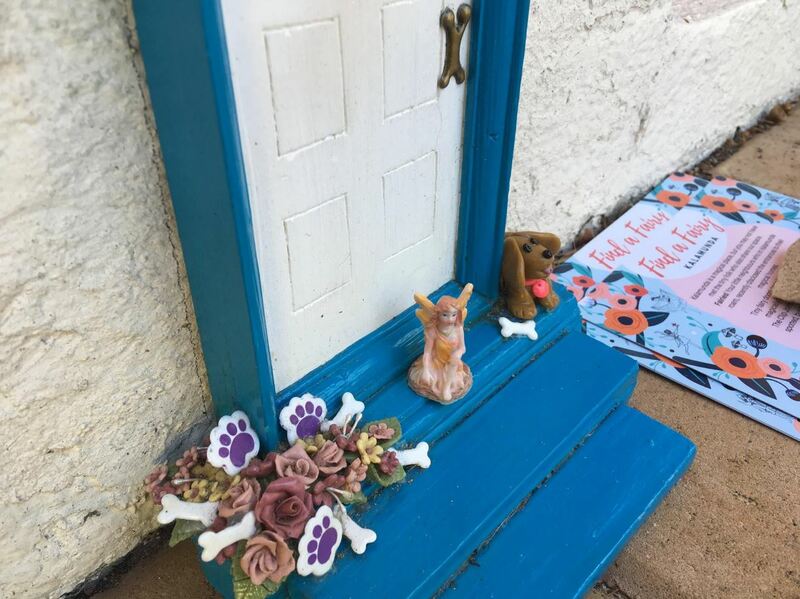 Grab a map and find fairy doors across Kalamunda. Find more information here. 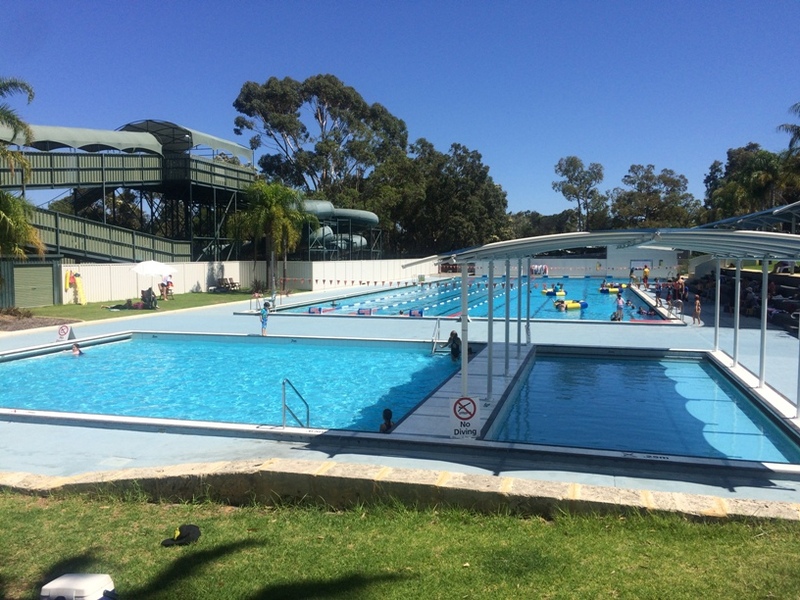 Kalamunda Water Park is the perfect affordable day out for the family on a hot summer's day. 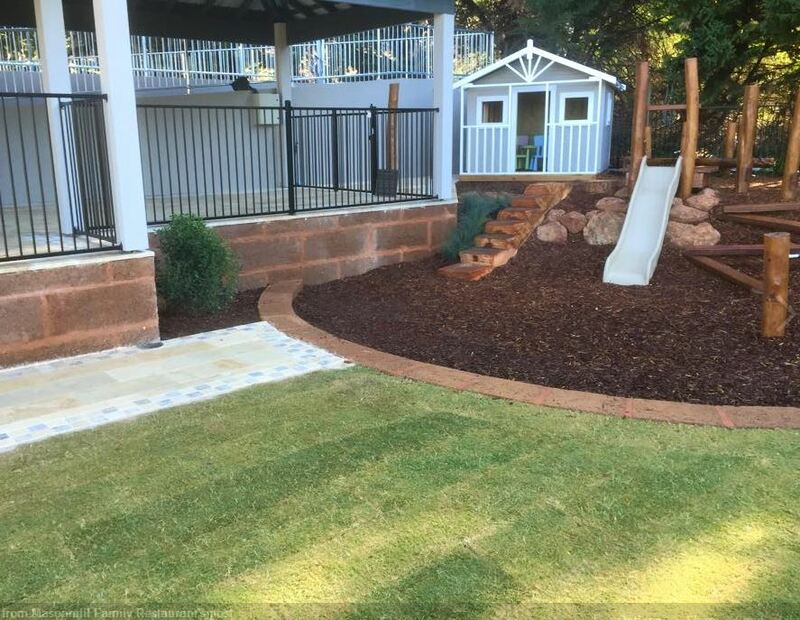 With two waterslides and four pools including a toddler pool there is something for the whole family to enjoy. The Water Park has recently added inflatables and bumper boats to their facilities (check website for operating days and hours). Read the Kids Around Perth review here.